No Order Is Too Small! For all of your printing needs call us today! The Charlie Brown Company offers screen printing on numerous products including, shirts, sweat shirts, caps, aprons, bags, jackets, golf towels, and team uniforms. 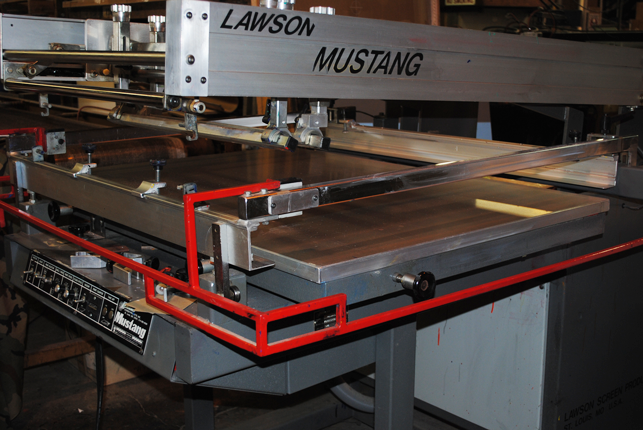 With automatic and manual equipment, we can screen print almost anything. 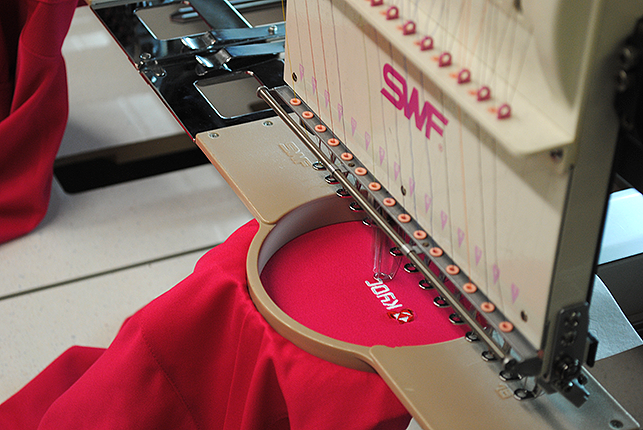 With top of the line equipment and highly trained technicians, embroidery can be done on almost any product. Artwork is stored at our facilities making ordering quick and easy. Printing on large Banners(up to 5' x 12') which are great for special events like Vacation bible schools, Company picnics, Family Reunions, and any other indoor or outdoor events. 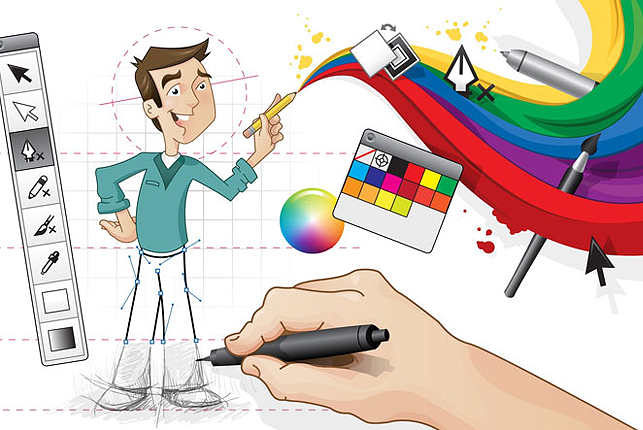 Custom Graphic Design at very reasonable prices. 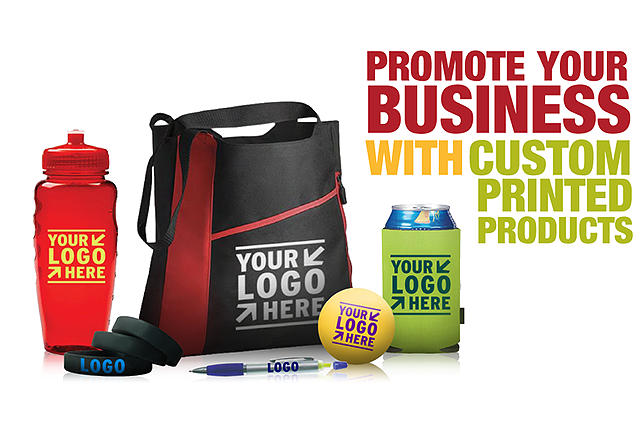 We can provide quality-advertising specialties to help promote your business. From a simple pen to custom Leather Coaster Sets, We will work with you to find exactly what you are looking for. Great for small businesses like Landscaping, Lawn Service, Home Repair, Painting, Plumbing, Roofing and Construction. Welcome to the Charlie Brown Company website. 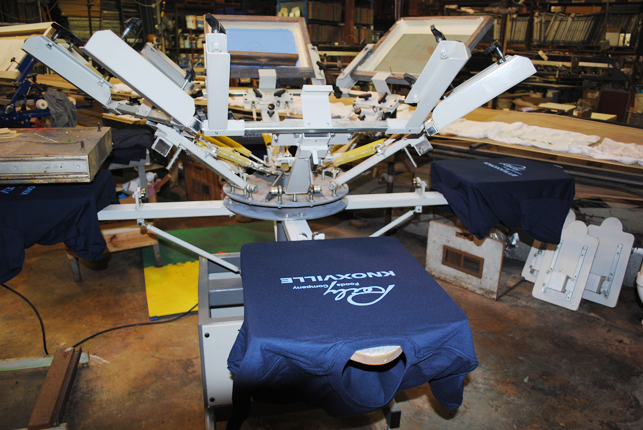 We are an established printing company in Knoxville, Tennessee with the ability to screen print on any size of material with options ranging from t-shirts, tote bags, loungewear, aprons, towels, and even headgear printing. We want to be your one-stop source for all of your printing needs.